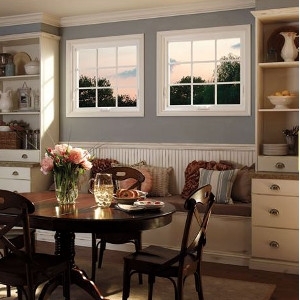 Pella® 350 Series Vinyl Window | 41 Lumber - Serving Iron Mountain and the U.P. You’re looking for Pella’s most energy efficient products. You prefer vinyl with a more premium look. You want more strength and durability than typical vinyl products. Innovative protection for your home and family. Click here to learn more!